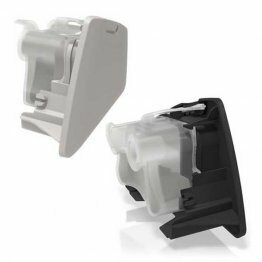 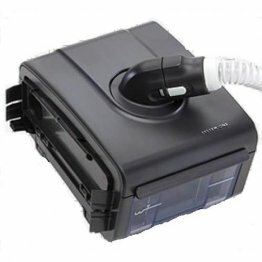 Patient Sleep Supplies > CPAP Machines & Humidifiers > CPAP Humidifiers and Chambers at PatientSleepSupplies.com. 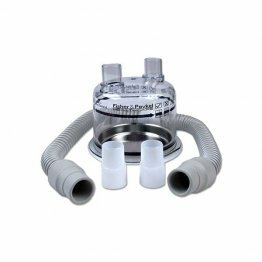 A CPAP humidifier can warm and add moisture to the pressurized air for your sleep therapy. 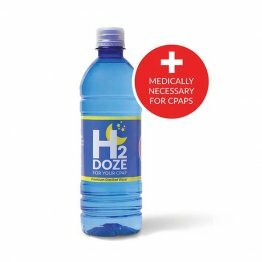 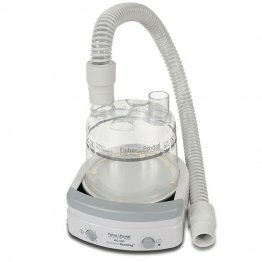 Positive airway pressure sleep therapy may dry out the nasal passages. 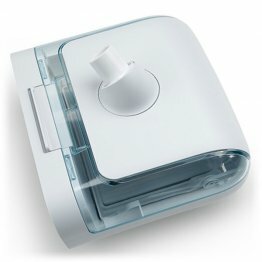 Warm humidified air can significantly increase the comfort of your sleep therapy. 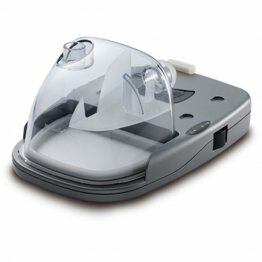 Improved comfort means improved compliance to sleep therapy. 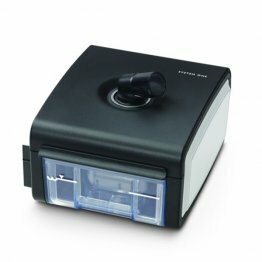 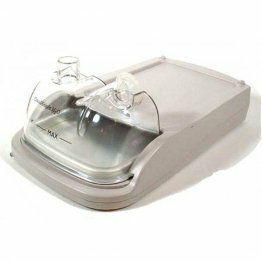 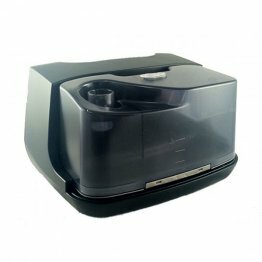 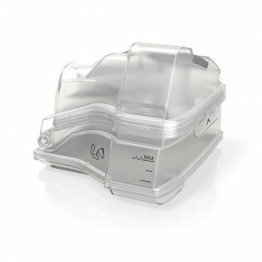 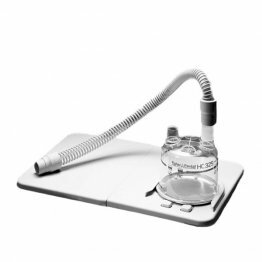 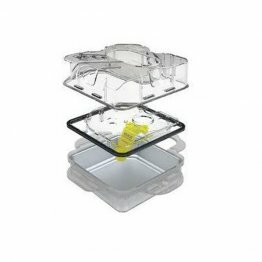 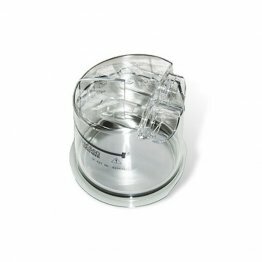 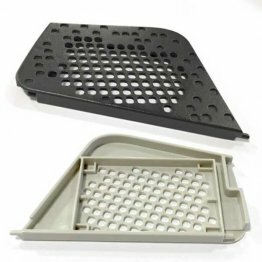 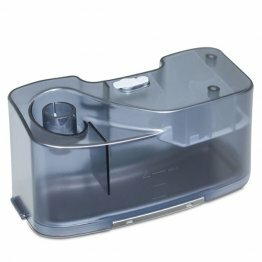 Find humidifiers and CPAP humidifier chambers at PatientSleepSupplies.com.